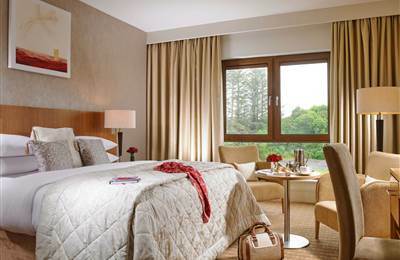 2 Night offers inclusive of Full Irish Breakfast each morning and dinner on one evening of your choice. Escape to the Picturesque village of Sneem and join us at the Sneem Hotel for a two night relaxing break, enjoy a Full Irish breakfast each morning in our sea view Fishers Restaurant and Table D’Hóte dinner on one evening of your choice. Sneem Hotel is ideally located to explore the hidden gems of the Ring of Kerry, now part of the Wild Atlantic Way.